Change the way you manage networks and resources, improve performance while saving time and cost. 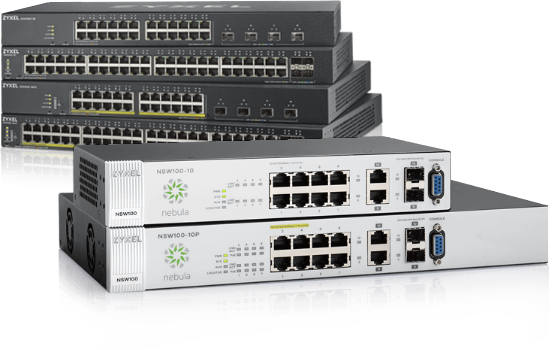 Nebula’s networking products, including access points, switches and security gateways, are purpose-built for cloud management. They break the traditions and come up with easy management, centralized control, autoconfiguration, real-time Web-based diagnostics, remote monitoring and more. The Nebula cloud managed networking introduces an affordable, effortless approach for network deployments with high security and scalability to provide completely control over Nebula devices and users. 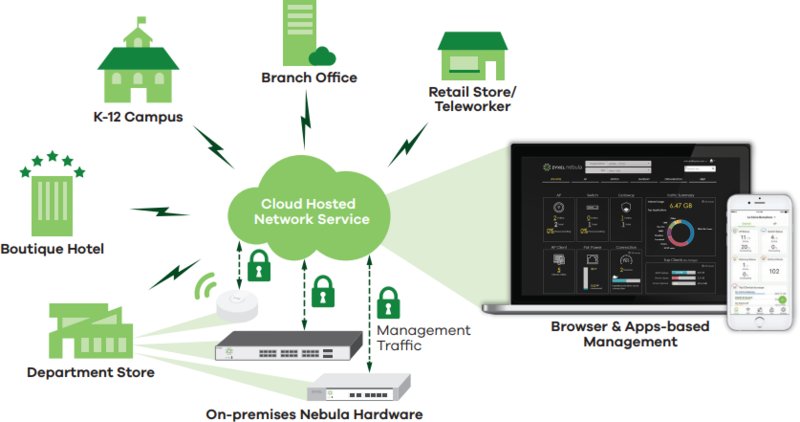 When an organization grows from small sites to massive, distributed networks, the Nebula hardware with cloudbased self-provisioning enables easy, quick and plugn-play deployment to multiple locations without IT professionals. Through Nebula cloud services, firmware and security signature updates are delivered seamlessly, while secure VPN tunnels can be established automatically between different branches over the Web with just a few clicks. Based on a secure infrastructure, Nebula is designed with fault-tolerant properties that enable local networks to keep operating properly in WAN downtimes. The Nebula Cloud provides a networking paradigm for building and managing networks over the Internet in the Software as a Service model. Software as a Service (SaaS) is defined as a way of delivering software for users to access via the Internet rather than local installation. In the Nebula architecture, network functions and management services are pushed to the cloud and delivered as a service that provides instant control to the entire network without wireless controllers and overlay network management appliances. All Nebula devices are built from the ground up for cloud management with the capability to communicate with Nebula’s cloud control center through the Internet. 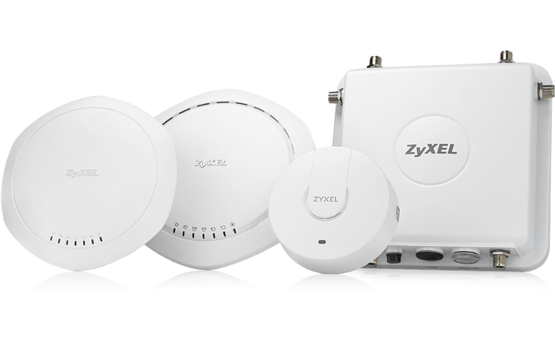 This TLS-secured connectivity between hardware and the cloud provides network-wide visibility and control for network management using the minimal bandwidth. Over the cloud, thousands of Nebula devices around the world can be configured, controlled, monitored and managed under a single pane of glass. With multi-site network management tools, businesses are allowed to deploy new branches of any size, while administrators are able to make policy changes any time from a central control platform. The Nebula service uses the infrastructure and services built upon the Amazon Web Service (AWS), so all Nebula security details can be referred to AWS Cloud Security. Nebula is committed to data protection, privacy and security as well as compliance with applicable regulatory frameworks in the world. Nebula’s technical architecture along with its internal administrative and procedural safeguards can assist customers with design and deployment of cloud-based networking solutions that comply with EU data privacy regulations. In Nebula’s out-of-band control plane, network and management traffics are split into two different data paths. Management data (e.g. configuration, statistics, monitoring, etc.) turn towards Nebula’s cloud from devices through an encrypted Internet connection of the NETCONF protocol, while user data (e.g. Web browsing and internal applications, etc.) flows directly to the destination on the LAN or across the WAN without passing through the cloud. NAP, NSW, NSG series and APs with NebulaFlexTM Pro are sold with bundled Professional Pack license for you to experience advanced features. 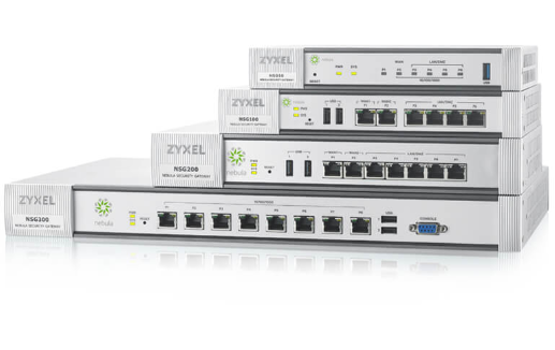 Download the Zyxel Nebula Cloud Networking Solution Guide (PDF).